Rigaud Guitars in the Studio with John Hiatt, Nashville TN. 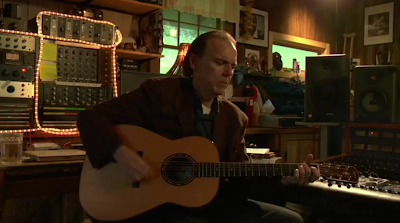 The making of the new John Hiatt Record "Dirty Jeans and Mudslide Hymns" John played both his Rigaud Walnut Midsize and his Rigaud Jumbo Brazilian. 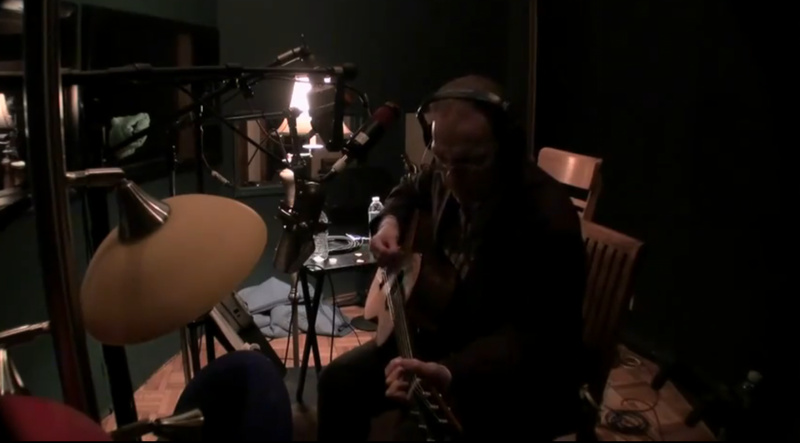 Snap shot of John Hiatt Recording in the Studio with his Rigaud Guitar. 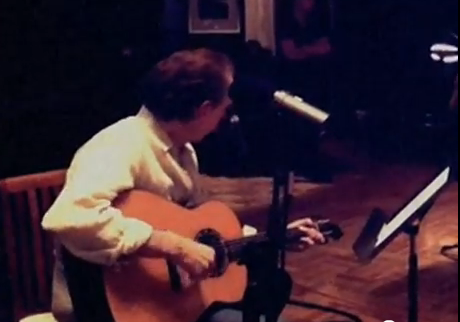 From the Damn this Town Video. 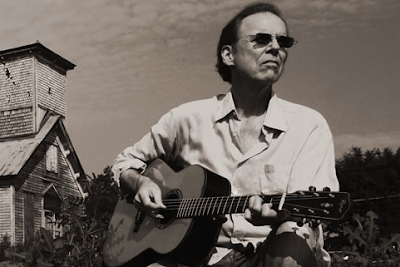 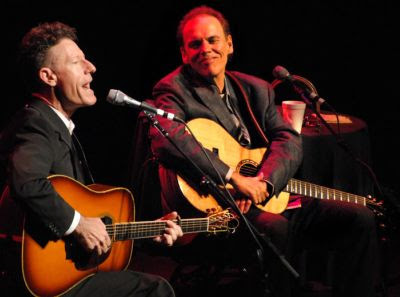 John Hiatt with the Brazilian Rosewood Jumbo. 'The Wolf' called because of the figuration of wood on the back.